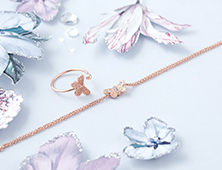 This delicate bangle is accented with two dainty butterfly wing motifs, featuring simple cut-out detailing. 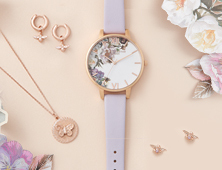 For a luxurious finish, the style is elevated by 18K rose gold-plating. 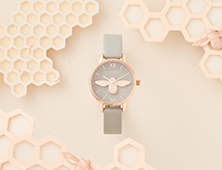 Its open-ended design means the piece can be adjusted slightly for size. 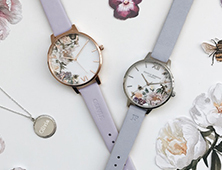 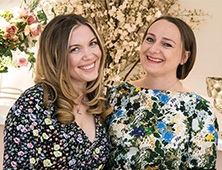 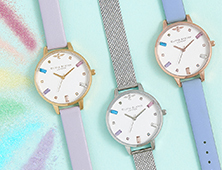 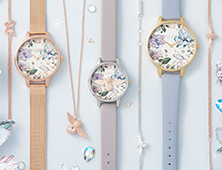 Team with your favourite Olivia Burton watch for chic, coordinated styling.